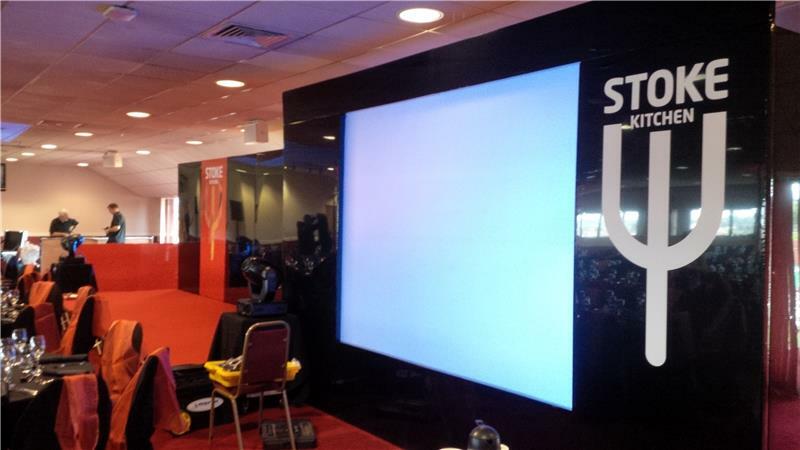 How do you fancy being in with a chance of winning a copy of #FIFA14? If you are interested then get involved in our exclusive stokecityfc.com competition, which has been made possibly thanks to our friends @EASPORTSFIFA. Click HERE for more information. 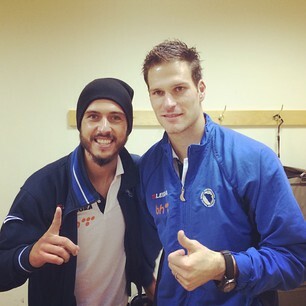 Firstly, I think it's only right to kick the day off by congratulating both Asmir Begovic and Wilson Palacios, after their respective countries secured a spot at next summer's show-piece World Cup Finals in Brazil. Good morning and welcome to 'The Wall' - bringing you news live and direct from both the Britannia Stadium and Clayton Wood Training Ground. BBBBrrrrrrraaaaaazzzzziiiiillllll!!! 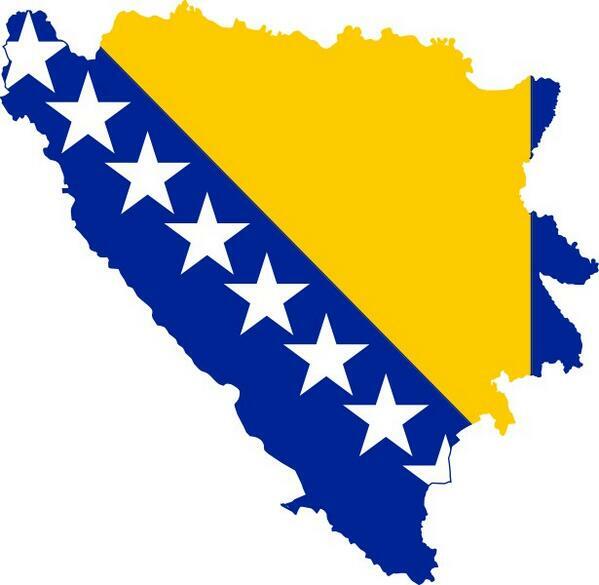 Idemo u Brazil!....Brazil here we come!!! Wooaaaaa... Dreams do come true!! 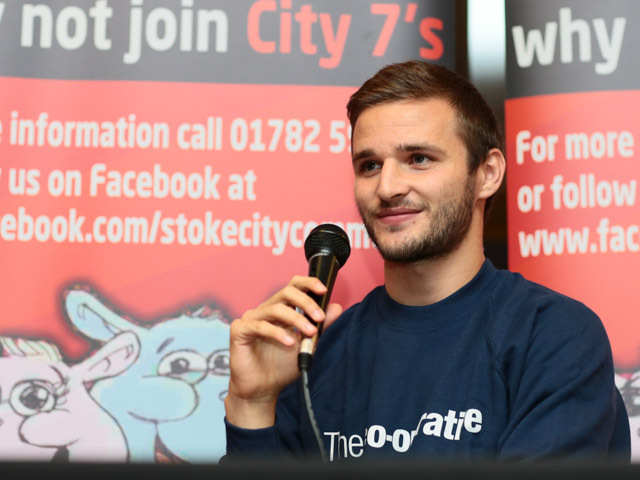 You can watch the full interview on Stoke City Player HERE. 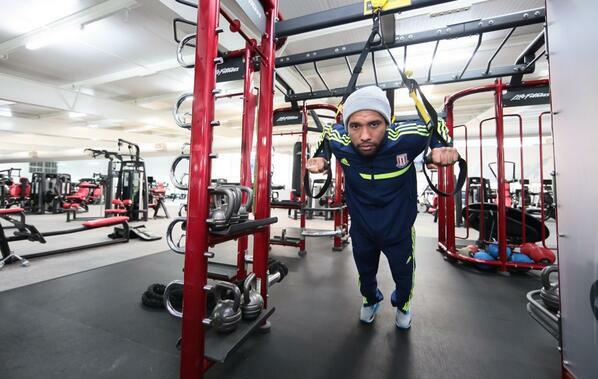 Jermaine Pennant is hoping that the Potters can return to winning ways when they take on local rivals West Bromwich Albion at the Britannia Stadium this weekend. 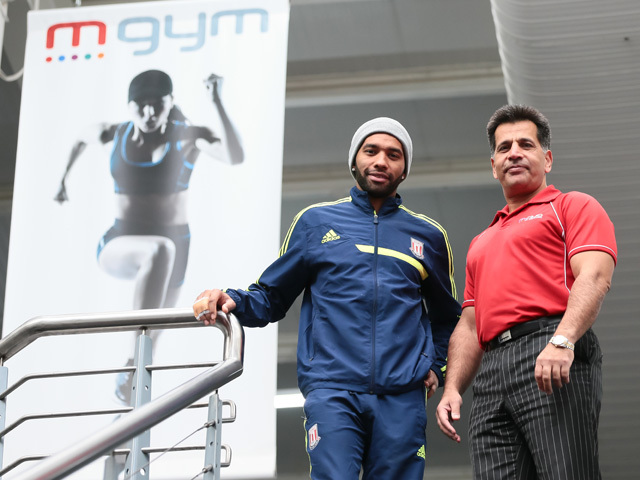 Pennant was speaking from M Club Spa and Fitness where he was endorsing the company as Saturday's main match sponsor as well as the Club's Official Fitness Partner. Read more of his quotes ahead of the game against the Baggies HERE. 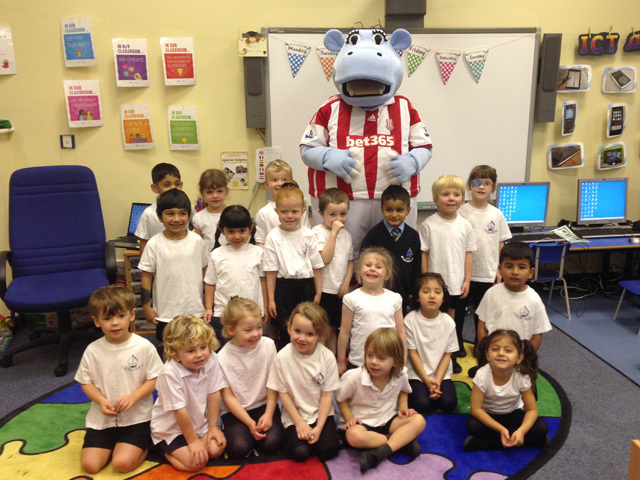 Club mascot Pottermus has also been out in the community visiting local school children at St Gregory's Primary School. A little more info on what he was doing there can be read HERE. 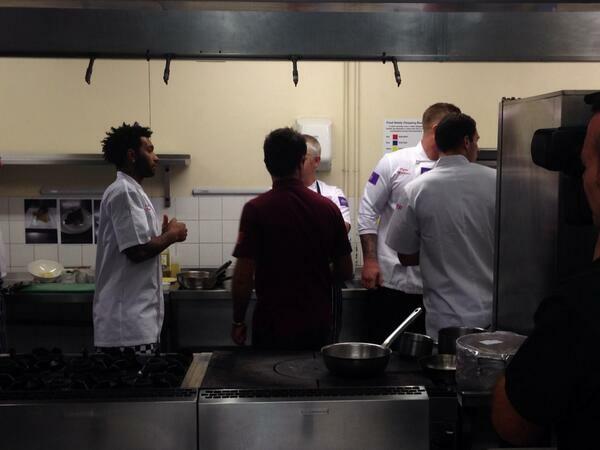 Read about last night's event and the City 7s scheme HERE. 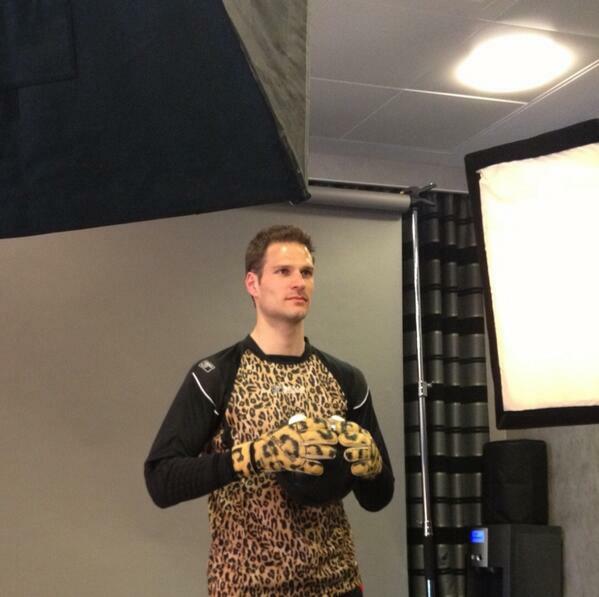 “@192sqft : @asmir1 @SellsAdam #beastmode http://pbs.twimg.com/media/BKZhDcsCEAESuDr.jpg” oh boy! Last season Charlie Adam became the first player to represent Scotland since 1897, whilst Thomas Sorensen reached 101 Denmark caps before retiring from international football - 28 of those coming as a Potter. 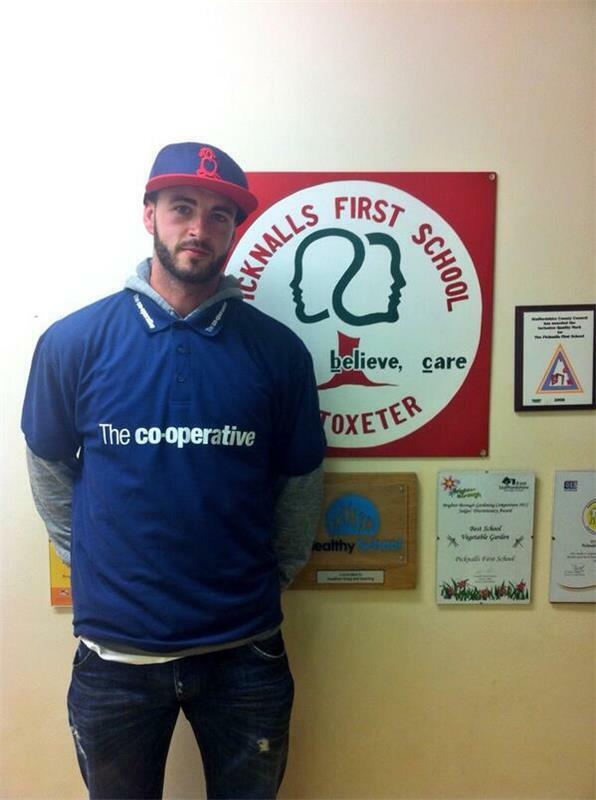 Of the more obscure variety, midfielder Adam Vass earned 2 caps for Hungary in 2006 before moving on to Brescia, John Carew 2 for Norway whilst on loan from Aston Villa in 2010, and Academy goalkeeper Dale Eve 1 for Bermuda against Barbados last season - becoming City's youngest full international in the process! Glenn Whelan is the leading appearance maker with all of his 51 caps for the Republic of Ireland coming during his time at the Britannia Stadium. Gordon Banks has the most caps for England with 36, followed by Neil Franklin on 27. Other well known players include John Mahoney with 31 caps for Wales, Sammy McIlroy with 26 for Northern Ireland and Terry Conroy with 27 for the Republic of Ireland. Quite a number of first team players are off on international duty at the moment, which begs the question - how many internationals have Stoke City had? Well by our reckoning we've seen 90 players represent their country whilst playing for the Potters, for 24 international teams! 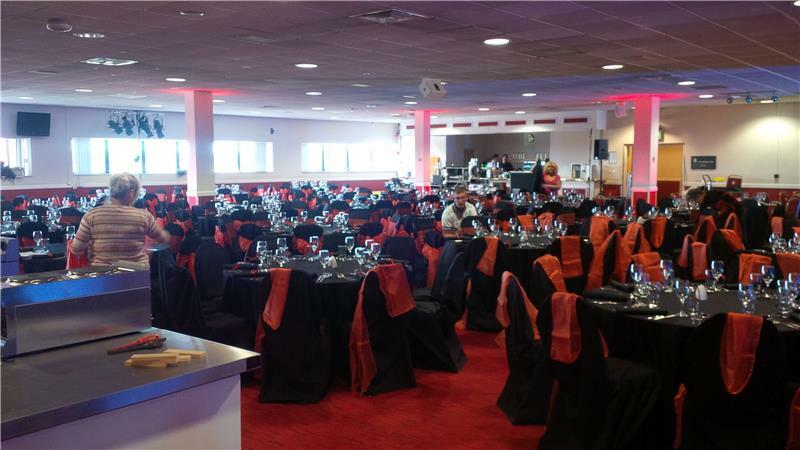 We've just been up to the Tony Waddington Suite here at the Britannia Stadium to see the finishing touches being made to the room ahead of tonight's Stoke Kitchen event. News on the opening of a new 'pop-up store' in Newcastle-Under-Lyme... Click HERE for more information. 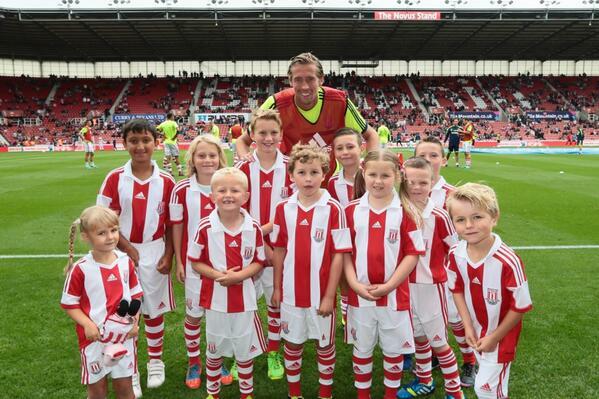 Good morning Stokies - anybody celebrating a birthday or special occasion today? If so let us know and you could feature on the wall!!! The Potters' Under-21 team are in action tonight as they take on Leicester City at the King Power Stadium. 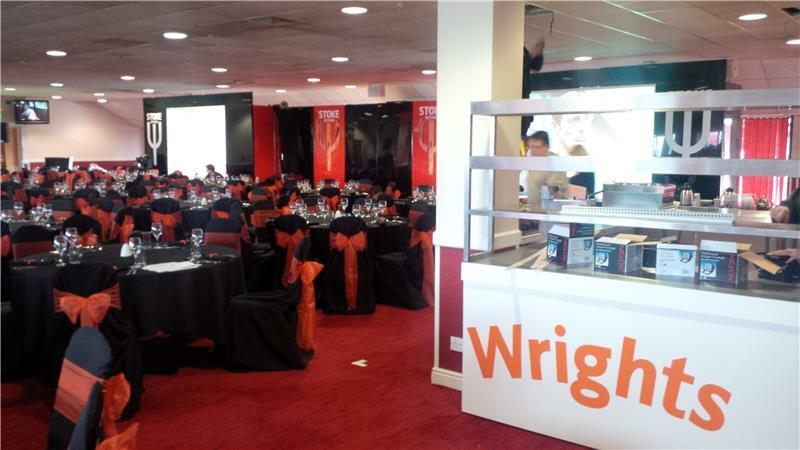 The game kicks off at 7.00pm with admission priced at £3 for adults and £1 for concessions if you fancy popping along. If not, then you can find out what happened in our match report tomorrow morning. Today also marks the 97th anniversary of the death of former Stoke goalkeeper Leigh Richmond Roose. Wales international Roose had two separate spells with the Potters and was killed in action during the First World War. 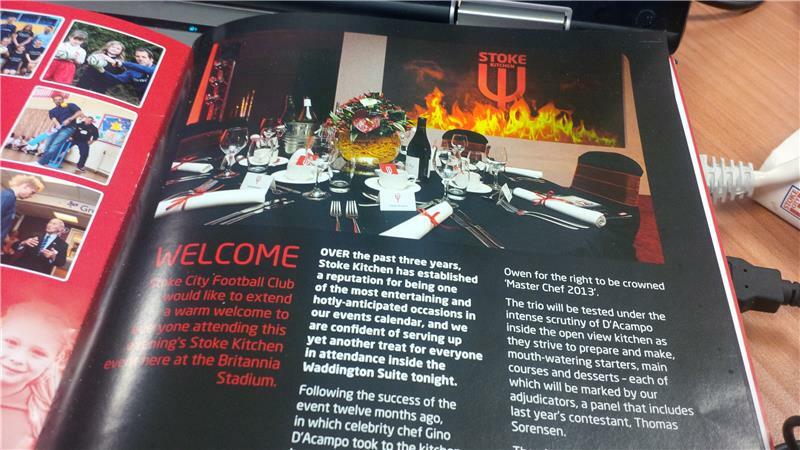 There's a pair of tickets up for grabs to this week's Stoke Kitchen event, in association with our matchday magazine publishers O-Publishing. 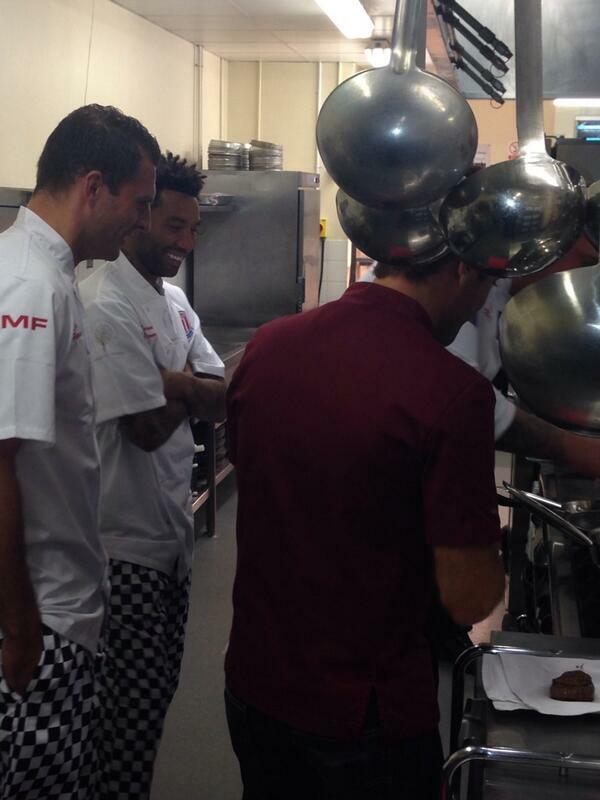 If you would like to attend the event and watch Jermaine Pennant, Stephen Ireland and Erik Pieters join Gino D'Acampo in the kitchen then click HERE for details on how to enter. Asmir Begovic also had a few thoughts following the game, his 100th league appearance for the Potters..
Don't forget to vote for your man of the match on our home page poll - pick from Geoff Cameron, Stephen Ireland and Marko Arnautovic. 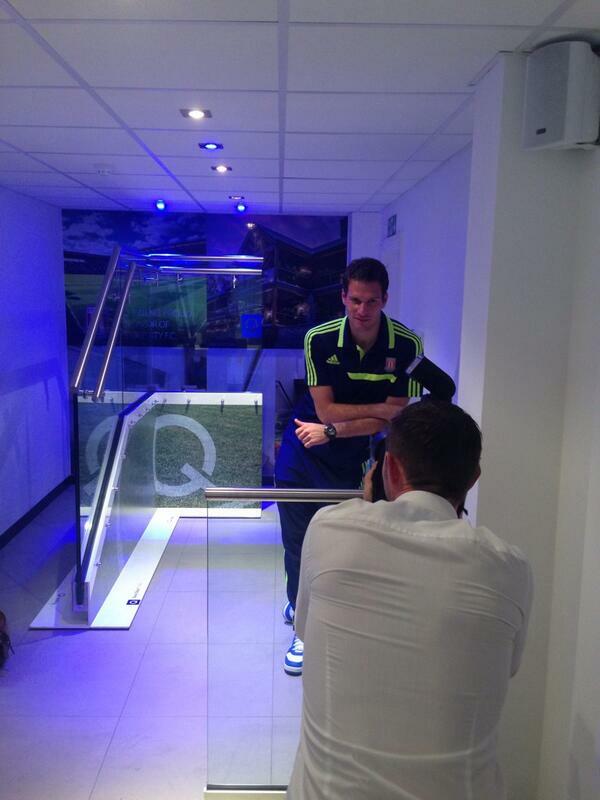 Goalkeeper Asmir Begovic has also taken time out to support one of the Club Partners - Q-railing - as they open a new showroom. Our interview with Mark Hughes ahead of Saturday's game against Fulham has now been uploaded onto Stoke City Player - subscribers can watch by clicking HERE. 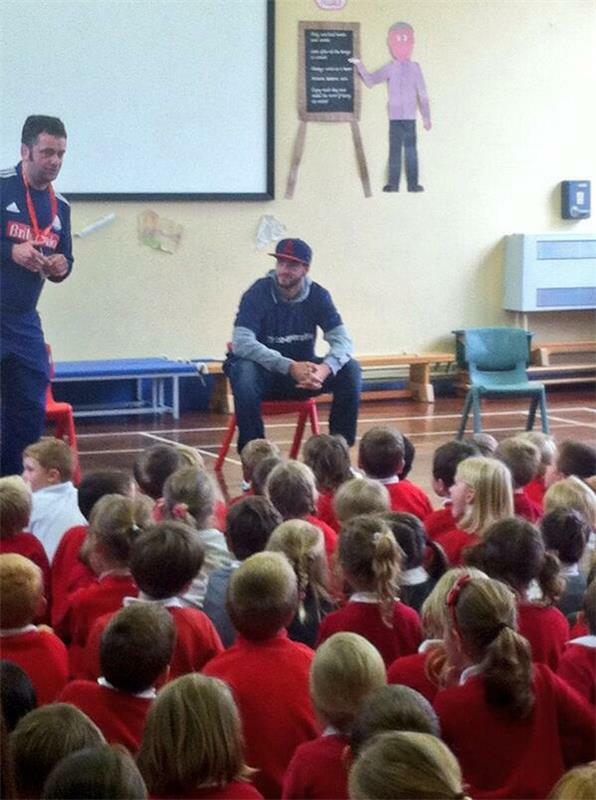 Thanks to @wildog87 for joining us this afternoon at Picknalls First School in Uttoxeter. We've also had another player out and about interacting with the local community today following Ryan Shawcross, Marc Muniesa and Geoff Cameron's efforts. 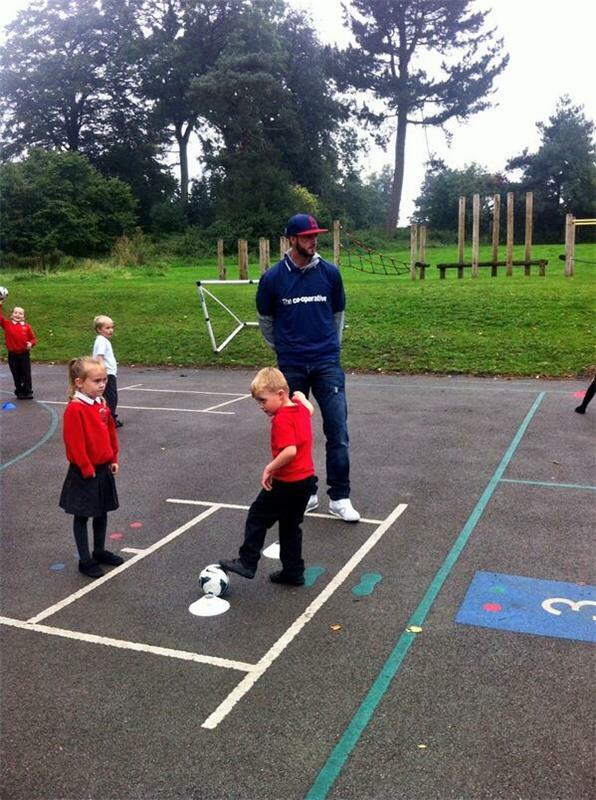 Marc Wilson has visited school children in Picknalls First School in Uttoxeter - an organisation that has the Club's Community Trust coaches at the school teaching each and every week. 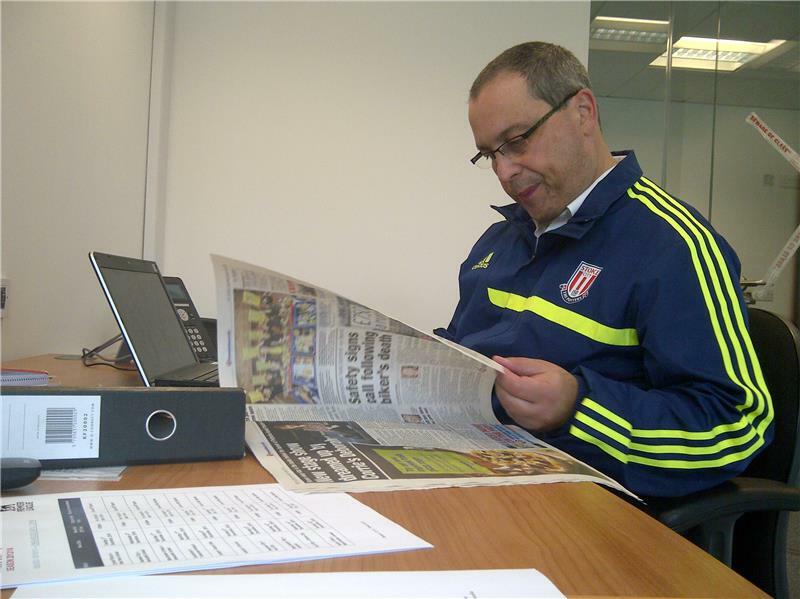 Although there's no home game and matchday magazine to produce for a little while, there is still plenty of work going on to produce a publication. 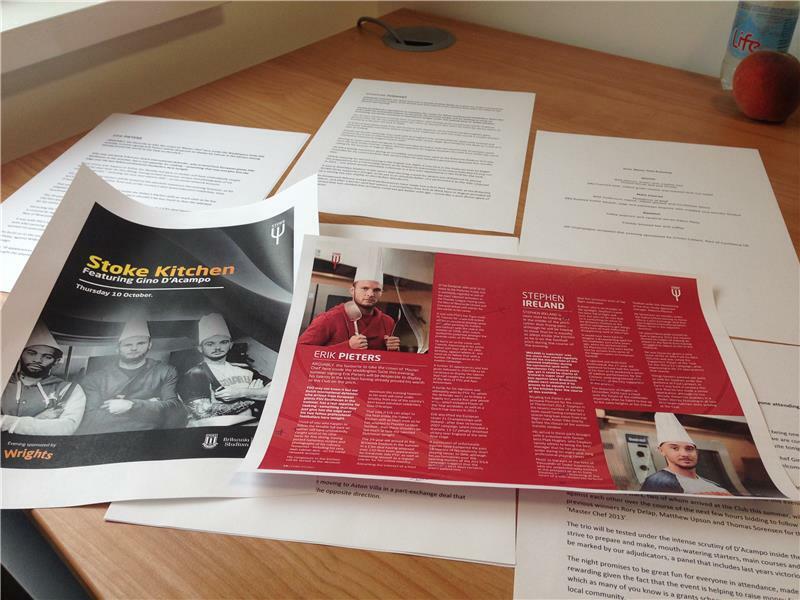 The 2013 edition of Stoke Kitchen takes place next Thursday evening and the final proofs are being checked now ahead of the event. 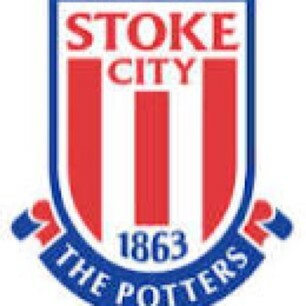 Confirmation that the Potters' Capital One Cup tie at Birmingham will take place on Tuesday 29th October. 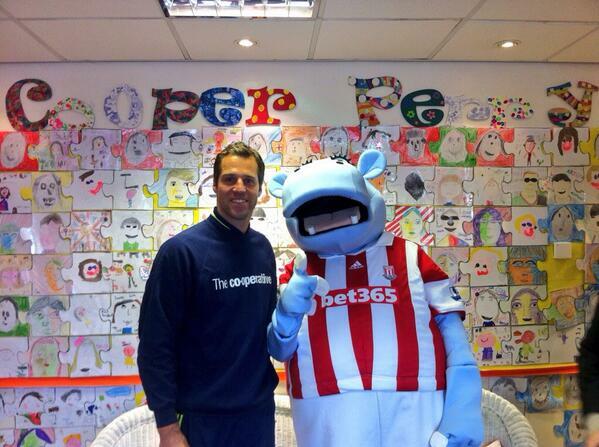 One of the players who played in the win over Tranmere, Thomas Sorensen, is out and about today in the community to help launch this season's City 7s scheme. While we're at it, have you seen our YouTube highlights of the previous rounds win at Tranmere? 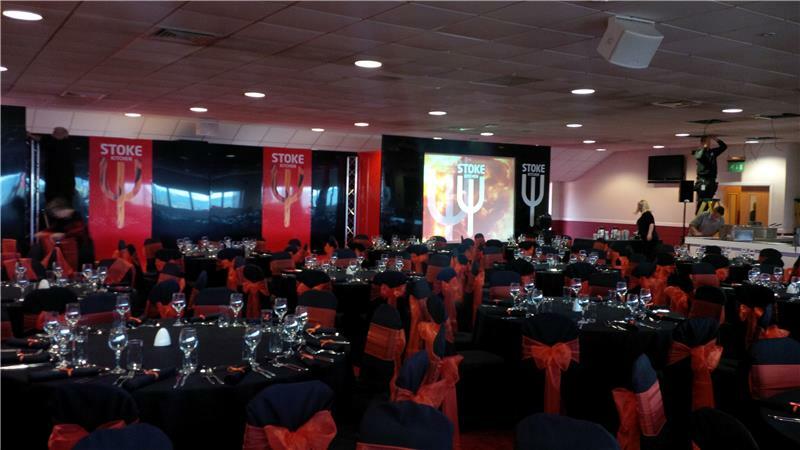 Welcome to stokecityfc.com and our brand new feature - The Wall. We are currently undergoing our beta test with website service providers Football League Interactive (FLi).